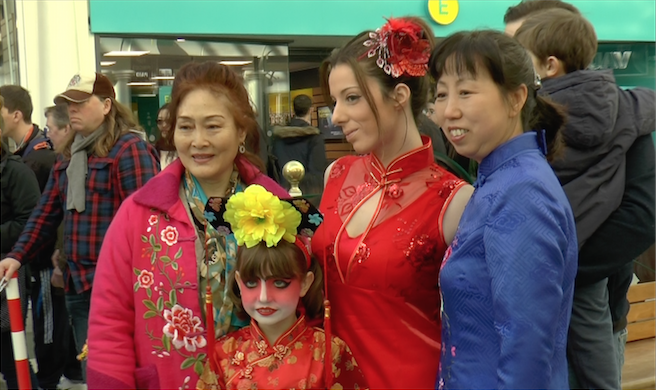 Hundreds of people visited Boscombe on the 8th February for the first open-air Chinese market, while people around the world are celebrating the Year of Monkey. The celebration of Chinese Winter Wonderland held at the Precinct at Christchurch Road. 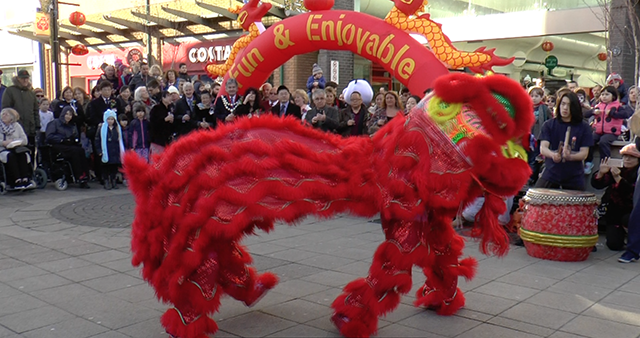 As it’s a free event for the public, the weekly market not only provided various traditional oriental foods but also featured in multi-cultures and performances which included the Dragon and Lion Dance, Kung Fu and multi-culture fashion show.